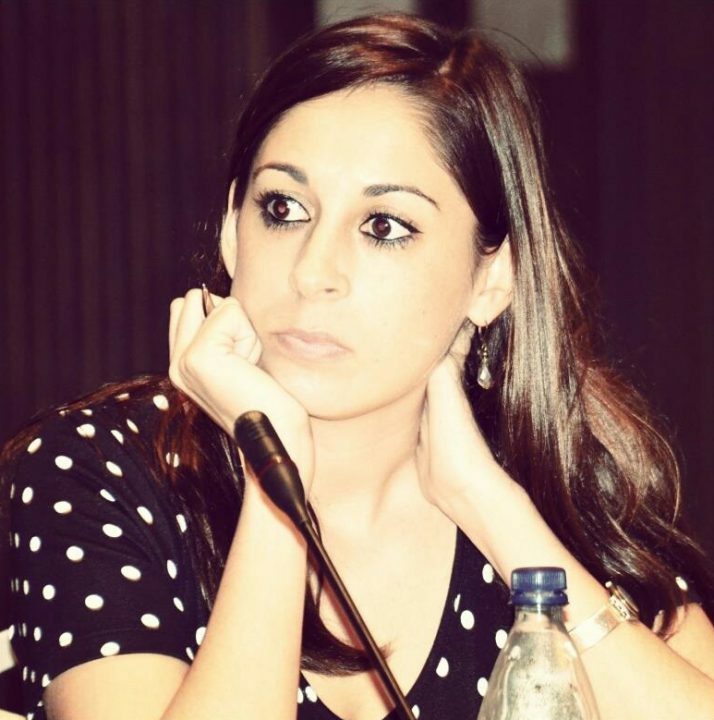 Cecilia Baeza holds a Ph.D. in International Relations from Sciences Po Paris (France). After two years as a Post-Doctoral Fellow at the University of Brasilia, she currently is a Professor in International Relations at Pontificia Universidade Católica and the Getulio Vargas Foundation in São Paulo. The primary focus of her research is on Arab diasporas in Latin America and their relation to their homeland. She has also published several articles and book chapters on South American foreign policies towards the Middle East, especially the Palestinian issue and the conflict in Syria.